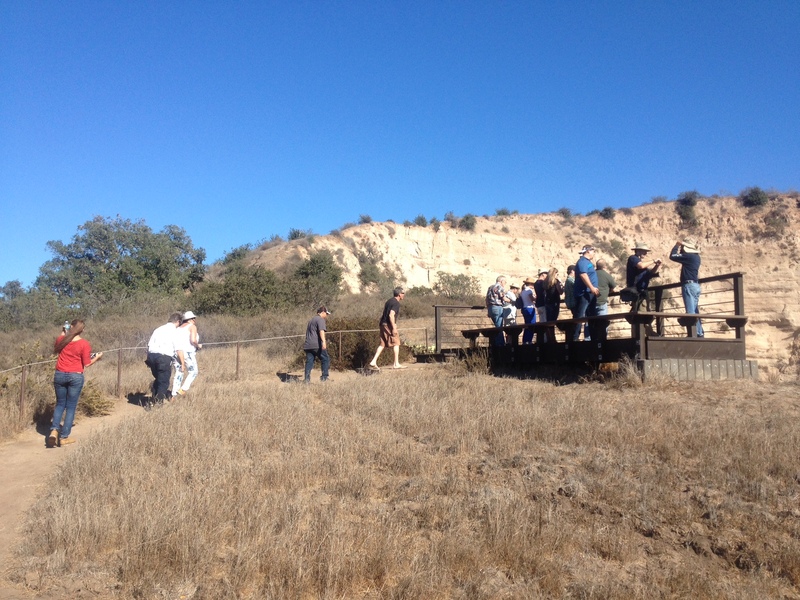 On October 24th, a group of 25 ASCE members took a safari-style trip through some of the natural wonders that exist in the Irvine Ranch. 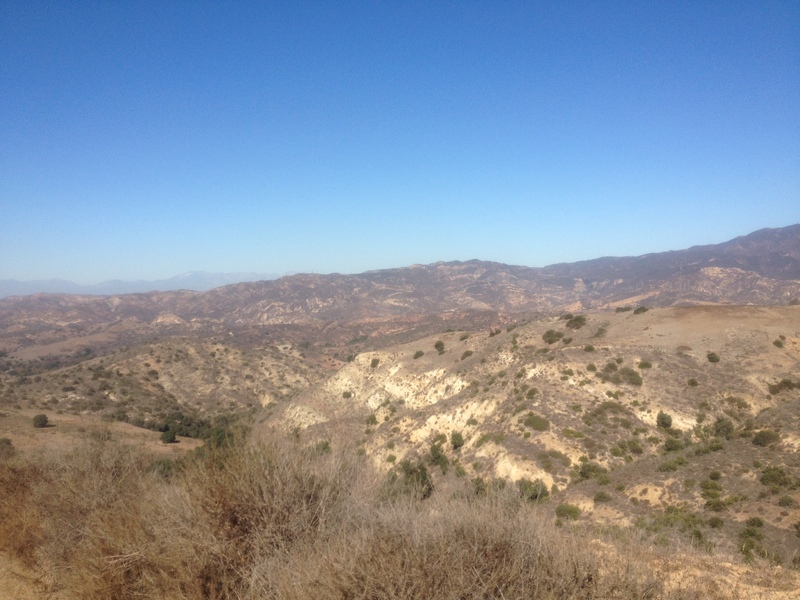 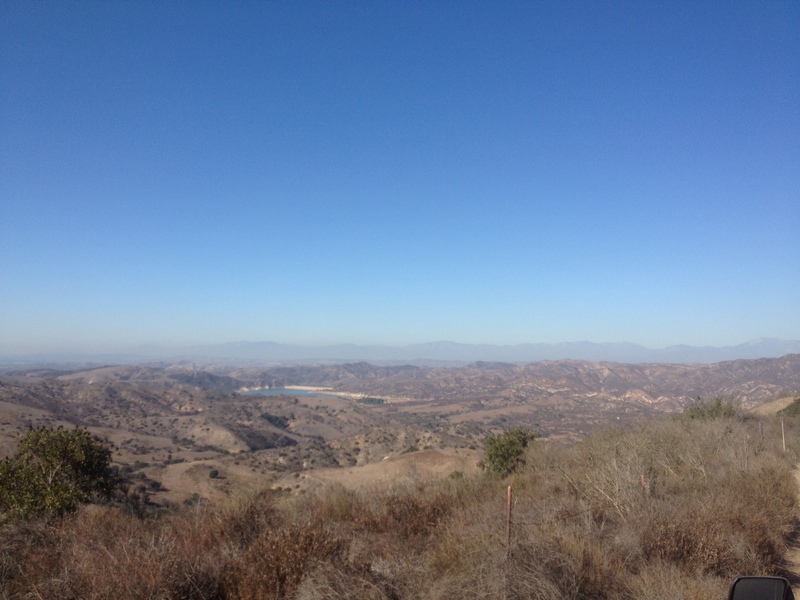 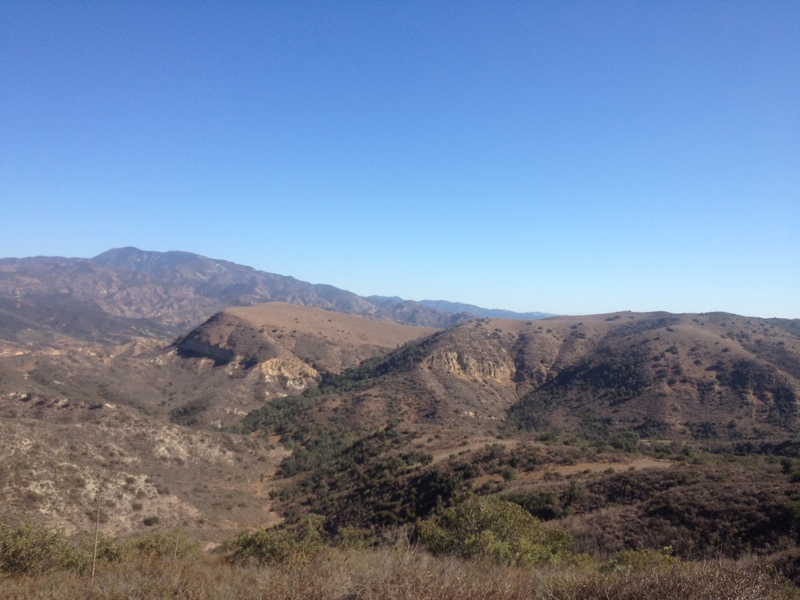 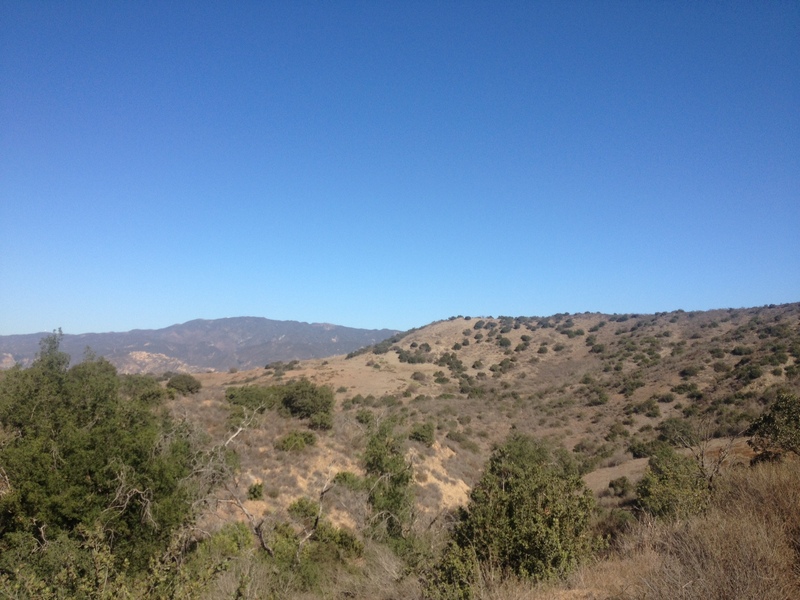 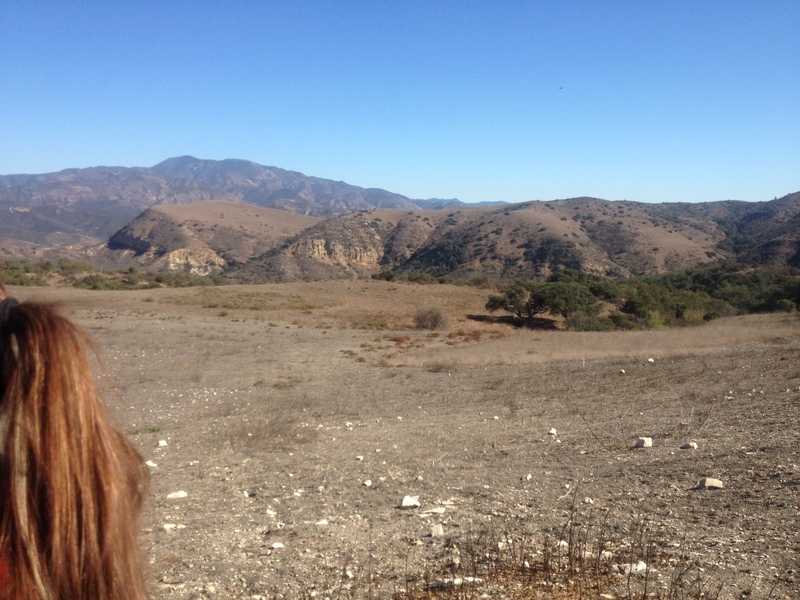 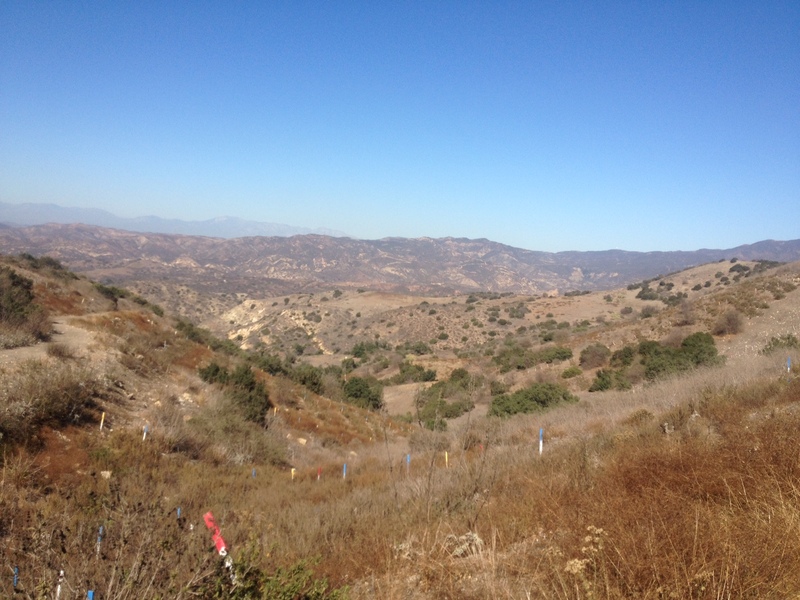 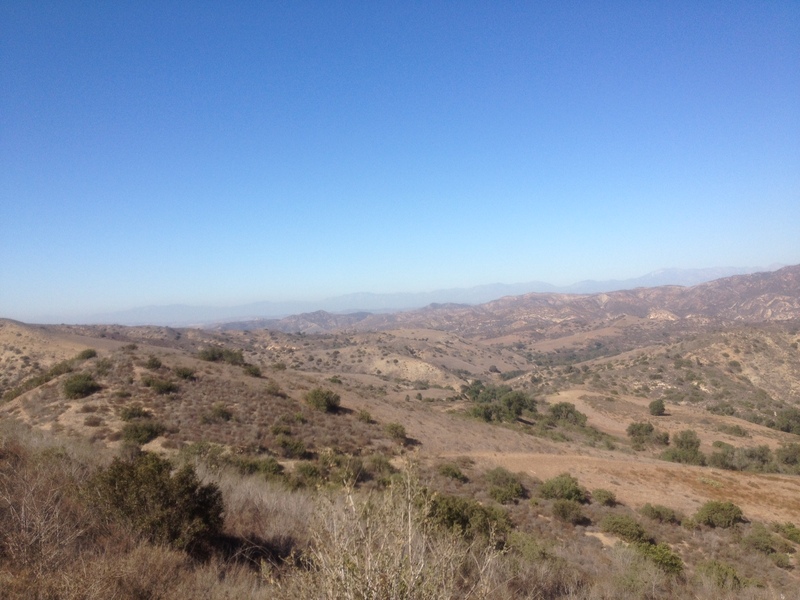 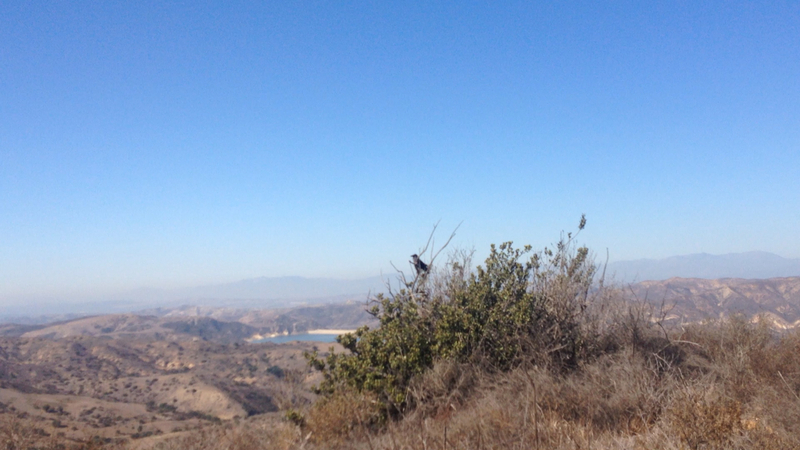 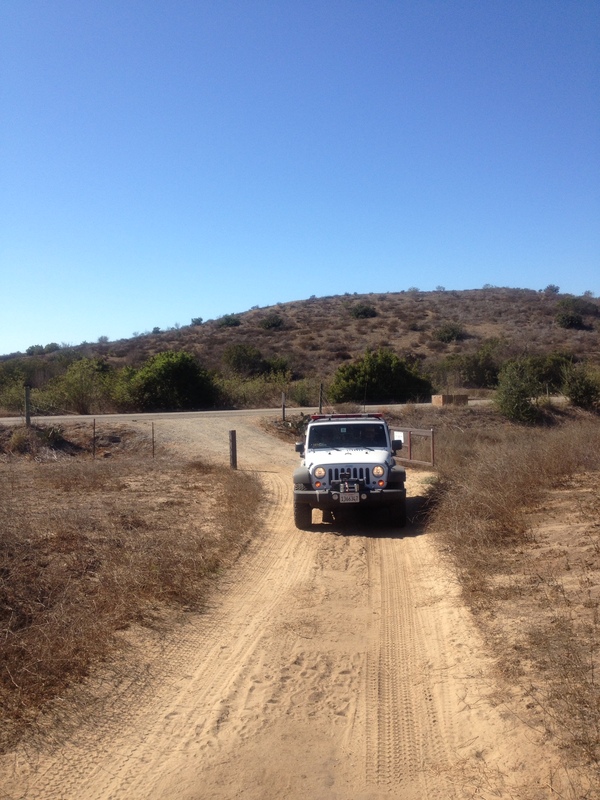 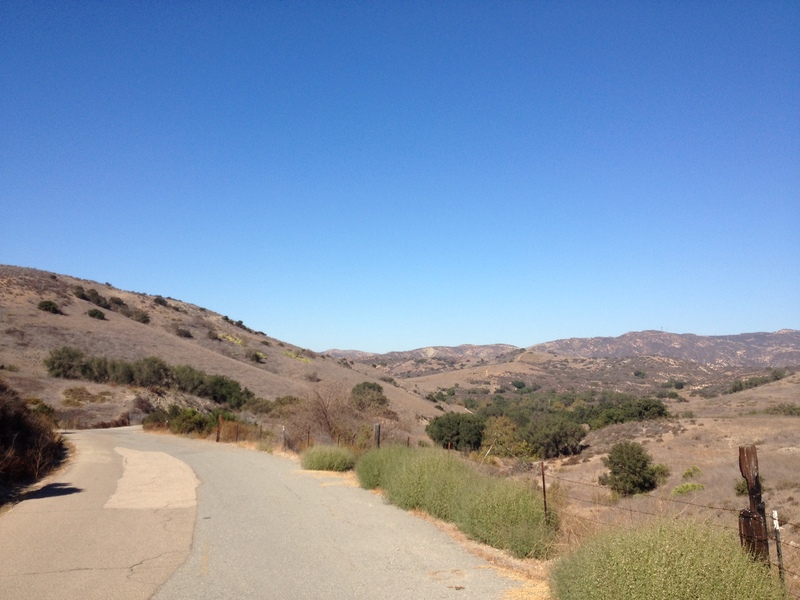 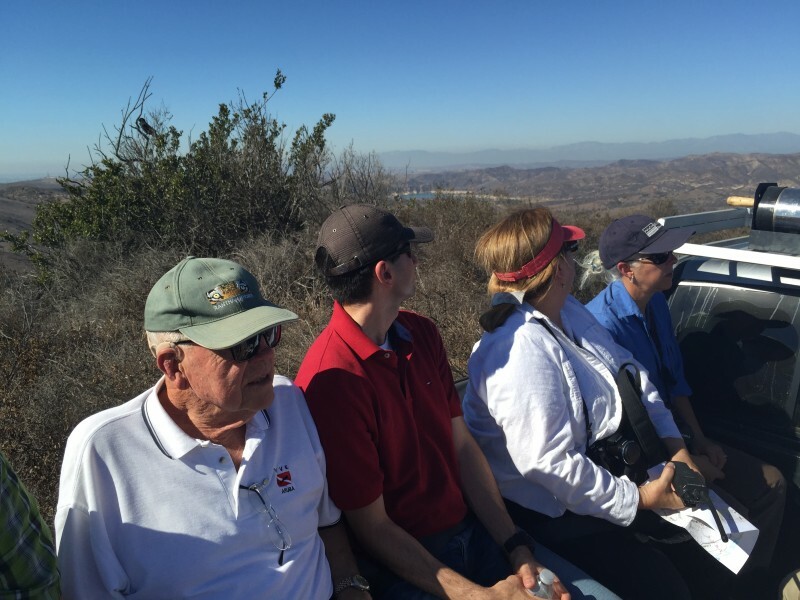 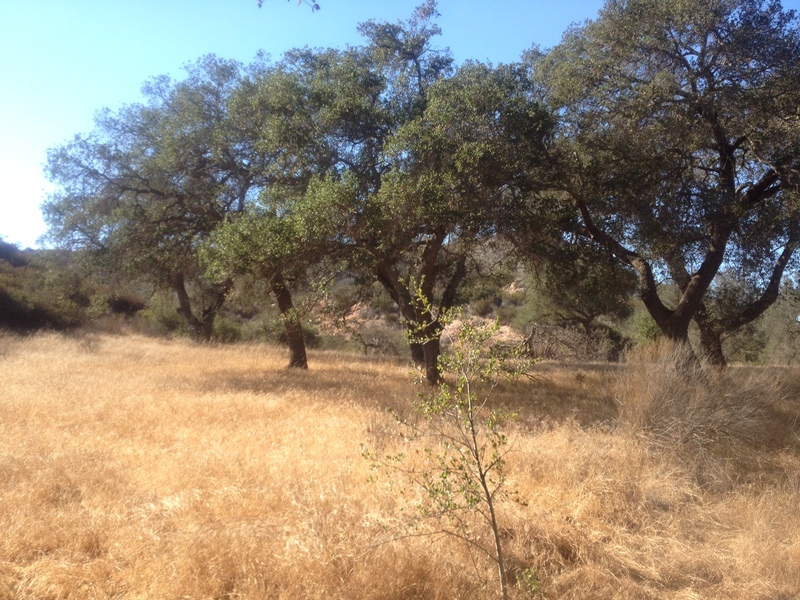 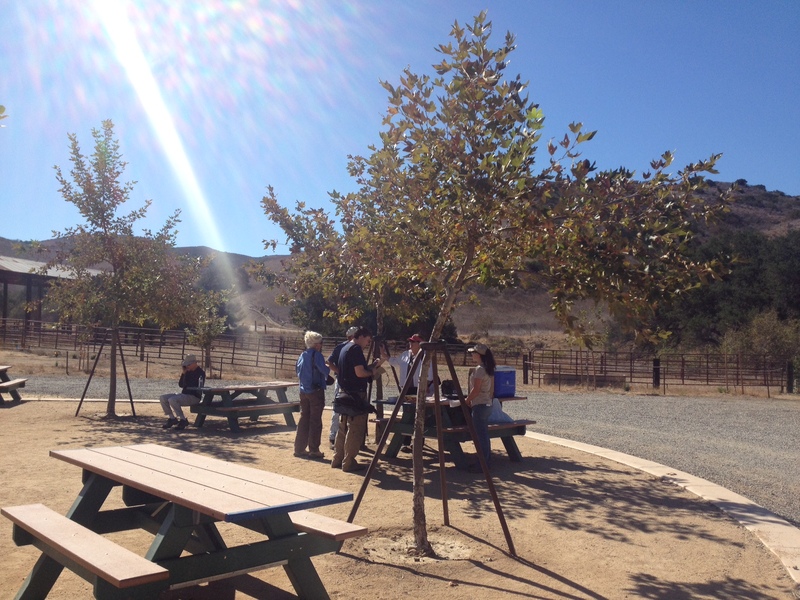 This tour of the Limestone Canyon area gave its attendees the opportunity to see portions of Orange County that many did not know existed. 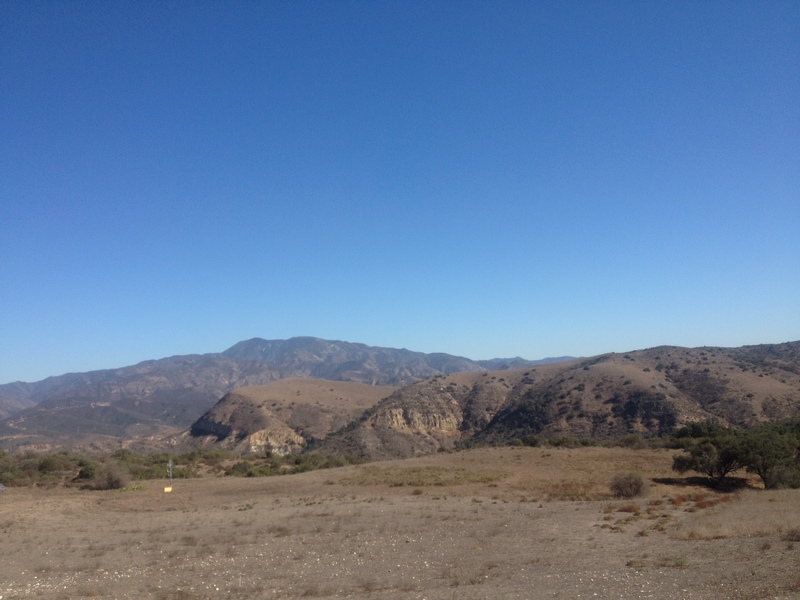 While some areas are healthy and thriving, others are still recovering from recent fires. 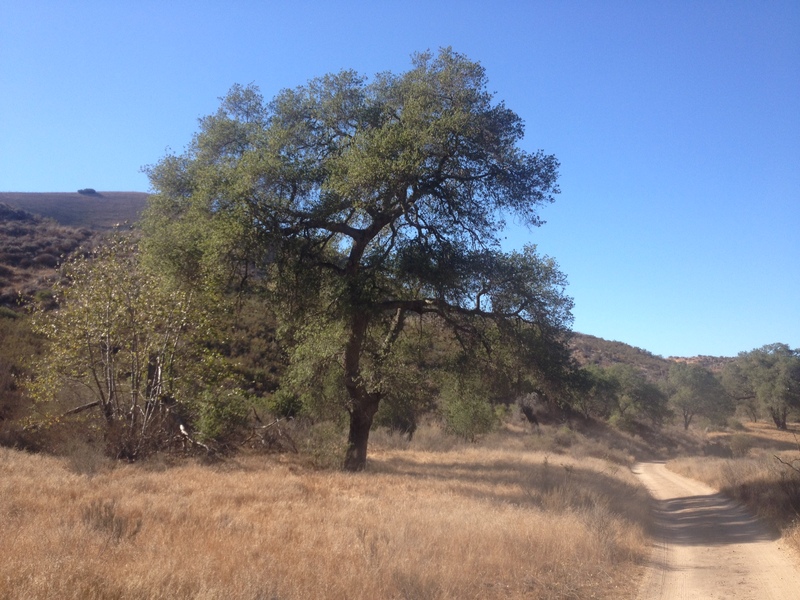 The Irvine Ranch has been working closely with the Irvine Ranch Conservancy, the University of California, Irvine and local organizations to perform extensive research, maintain trails, and to ultimately make sure that these 50,000 acres of land are cared for. 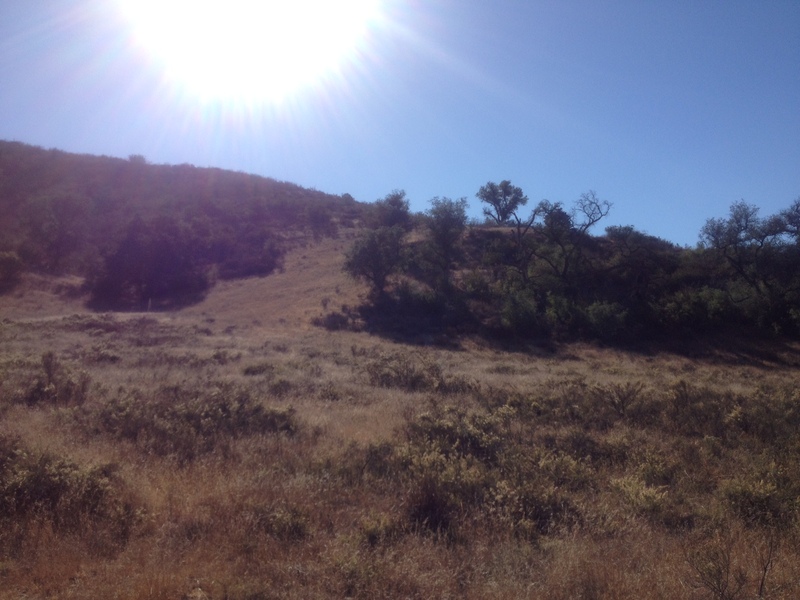 Restoration projects, for example, have primarily focused on the removal of foreign vegetation and the reintroduction of native plants to the area. 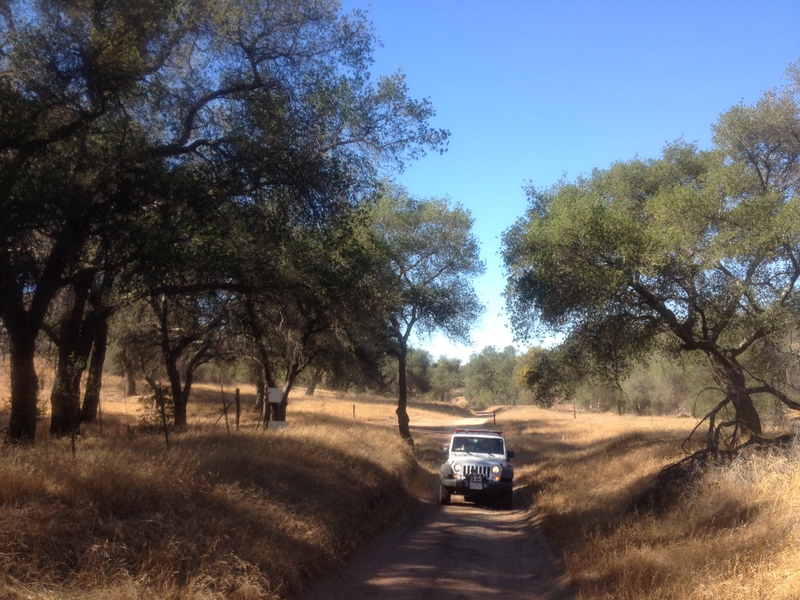 Please see the websites below for additional information and volunteering opportunities. 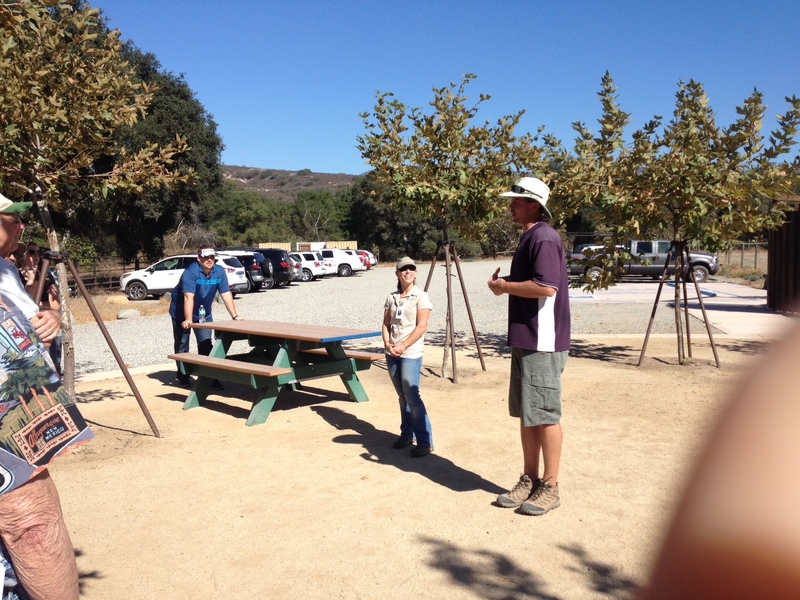 The Park Rangers not only did an excellent job of leading the tour, but they also shared with us a couple of interesting facts and several heartwarming stories. 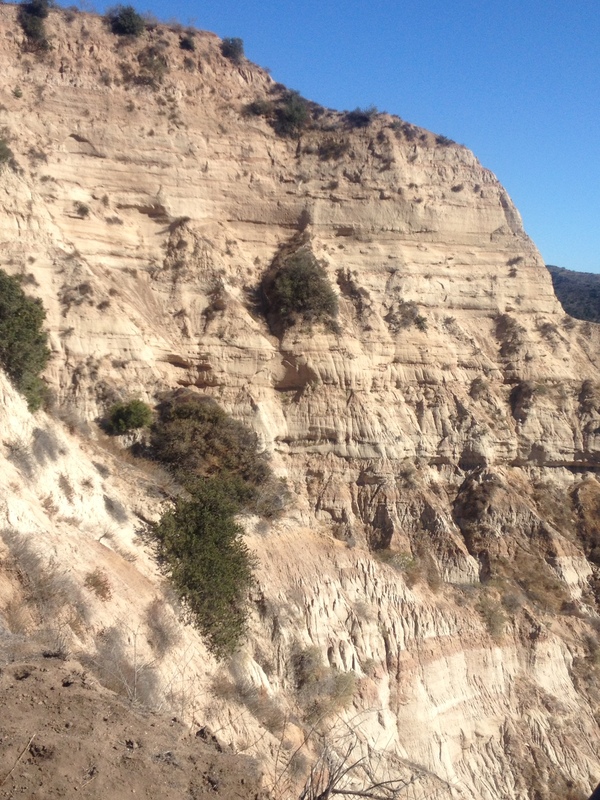 For example, many of us were surprised to learn that Limestone Canyon (pictured below) is made up of very little limestone; the majority of the rock is actually sandstone. 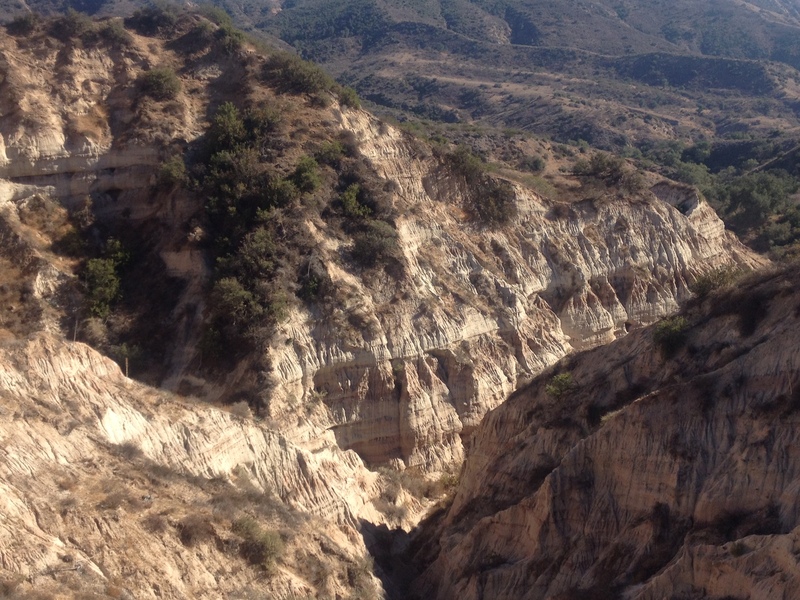 Although how the canyon was created is still a mystery, experts believe that the combination of an earthquake and an unusually wet season were what triggered the soil failure that we see today. 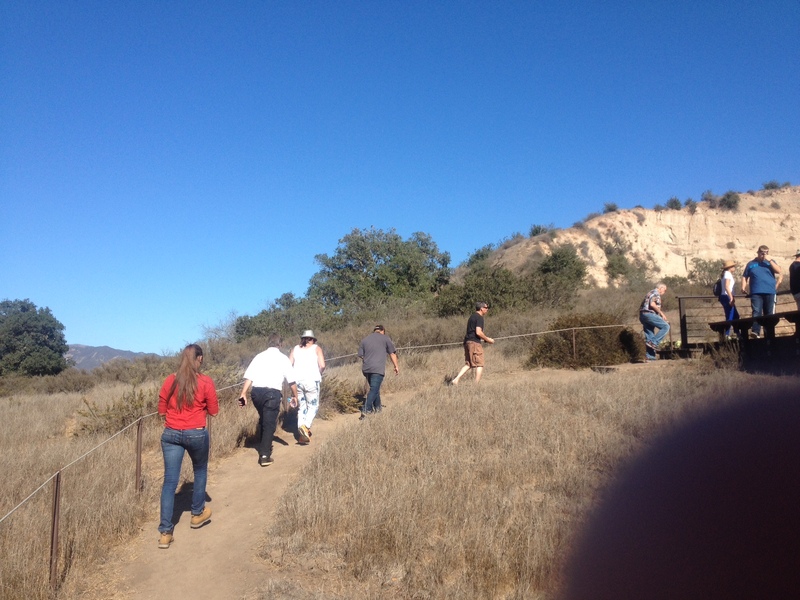 Special thanks to those who organized, led and attended the tour! 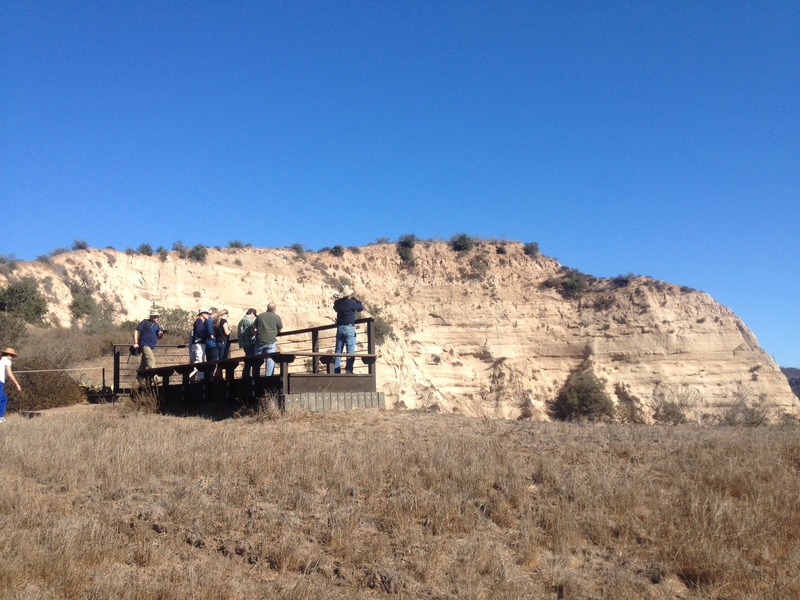 See below for some photos from the tour.